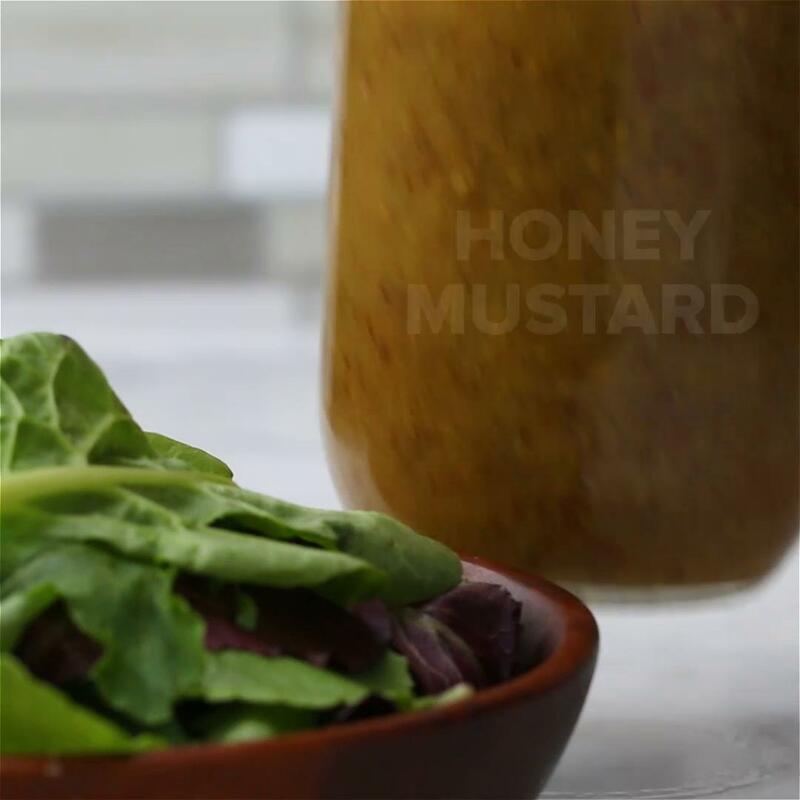 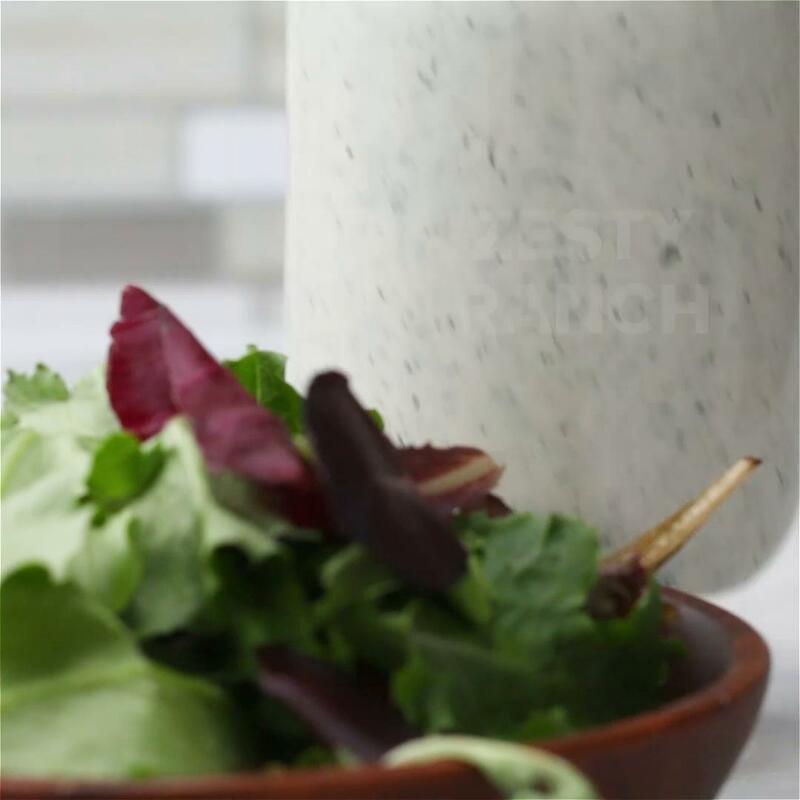 The dressing can remain in the fridge for 1–2 weeks. 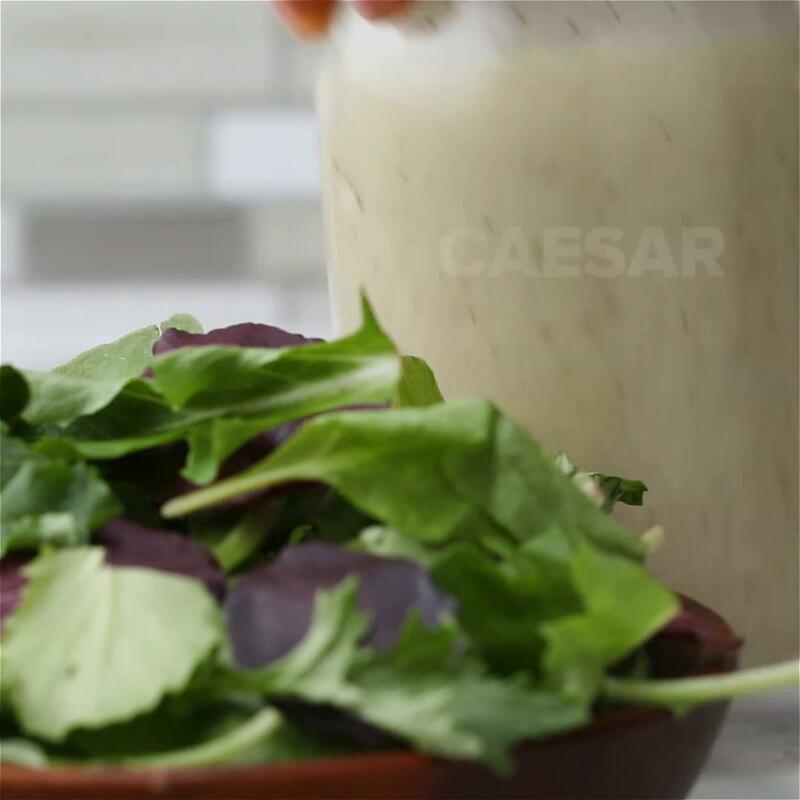 So so so delicious! 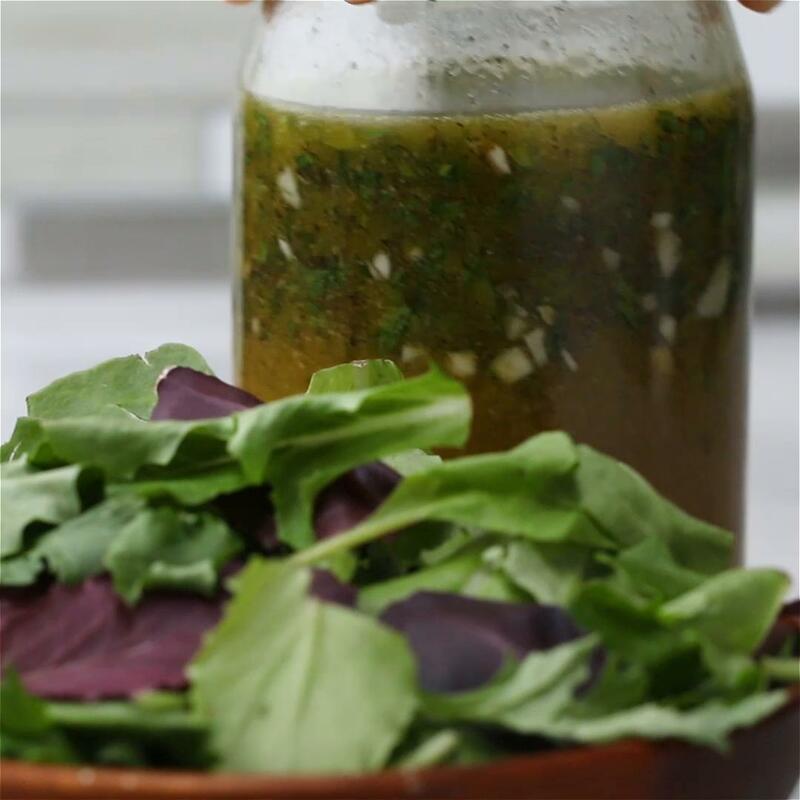 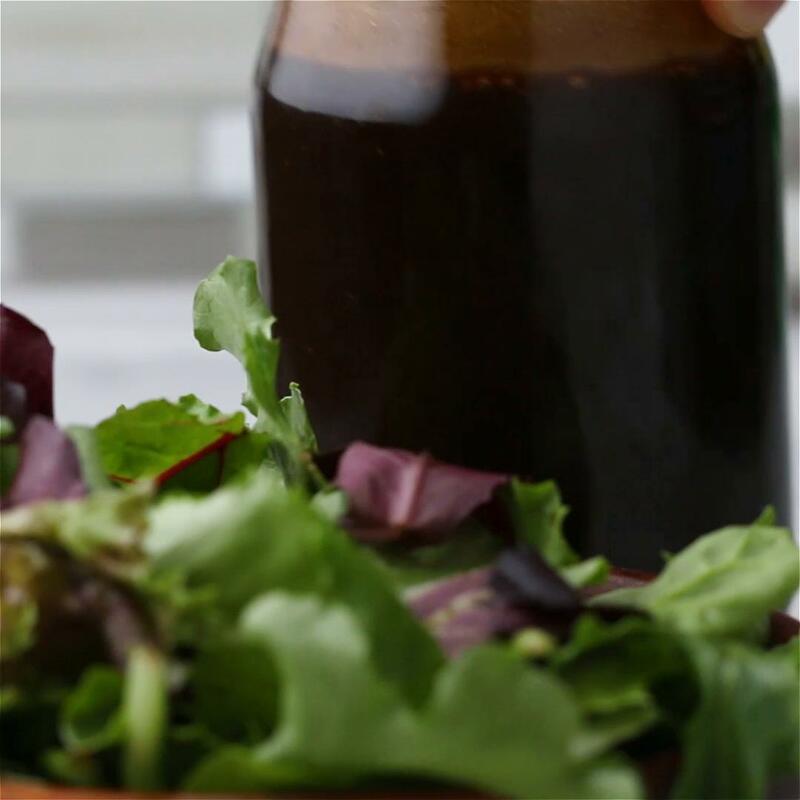 You can always add a little less peanut oil, and shake the mason jar before you pour it on your salad, but honestly you can pour it on anything like rice, fish, different kinds of meat, even maybe a stir fry!